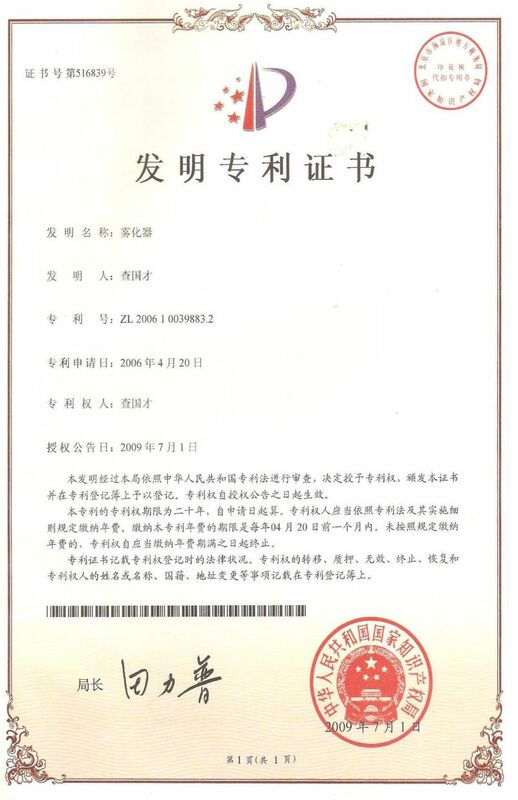 The state industry standards for this equipment is drafted and specified by YIBU. AfterÂ been filtered and heated the air enters into the air distributor on the top of the dryer. The hot air enters into the drying room in the spiral form and uniformly. Passing through the high-speed centrifugal sprayer on the top of the tower, the material liquid will rotate and be sprayed into the extremely fine mist liquid beads. Trough the very short time of contacting the heat air, the materials can be dried into the final products. The final products will be discharged continuously from the bottom of the drying tower and from the cyclones. The waste gas will be discharged from blower. The liquid delivery system consists of liquid tank, magnetic filter, pump and so on as to ensure the liquid enter into the atomizer smoothly. Â Before the fresh air enter into the heater, it should pass through the Pre&post filter first, and then enter the heater for heating. For the heating method, there are electrical heater steam radiator, gas furnace and so on. Which method to choose depends on the customer site condition. 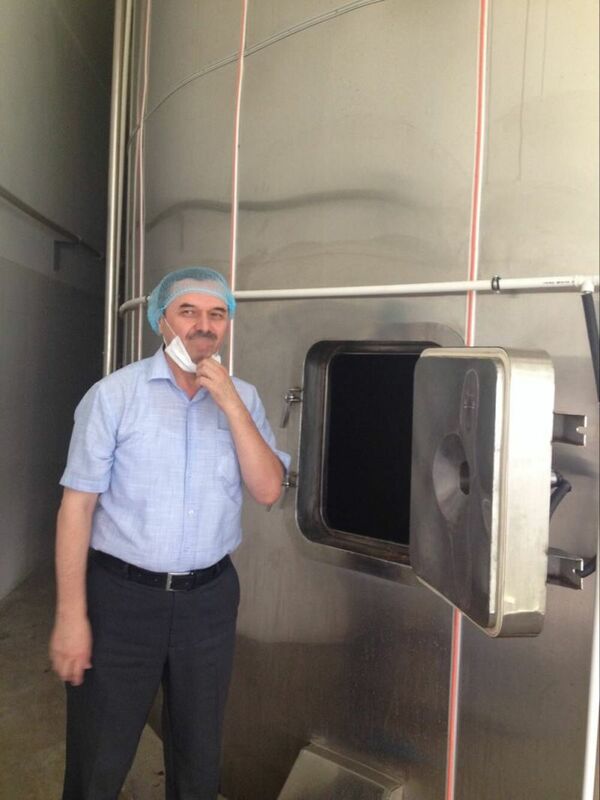 To ensure the drying medium enter into the drying chamber with high purity, the heated air should go through the High efficiency filter before enters the drying chamber. Â The powder from the high speed centrifugal atomizer is between 40-120 microns. 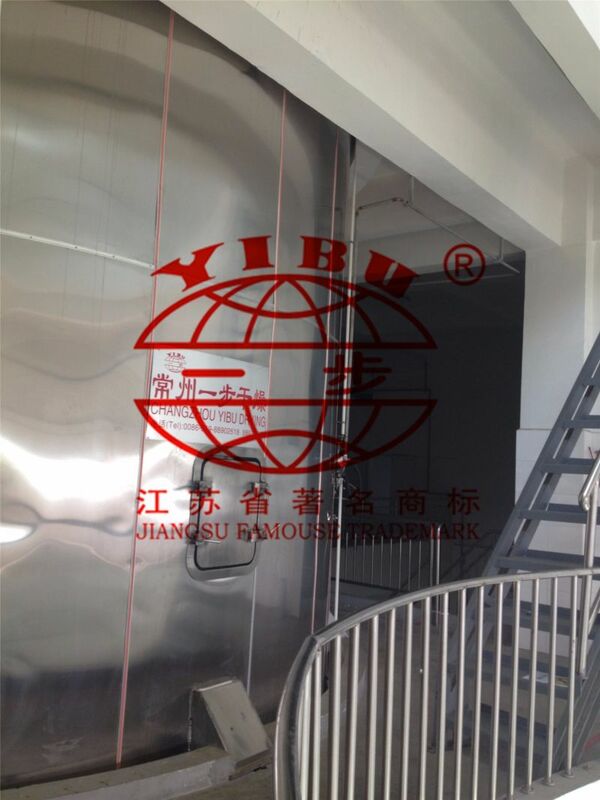 Â The drying chamber consists of the spiral shell, hot air distributor, main tower and relevant fittings. The Spiral shell and hot air distributor: the spiral shell and hot air distributor at the air inlet of the tower top can regulate air flow rotation angle according to the specific condition, guide the air flow inside the tower effectively and avoid the material stick on the wall.in the middle there is the position for installing the atomizer. 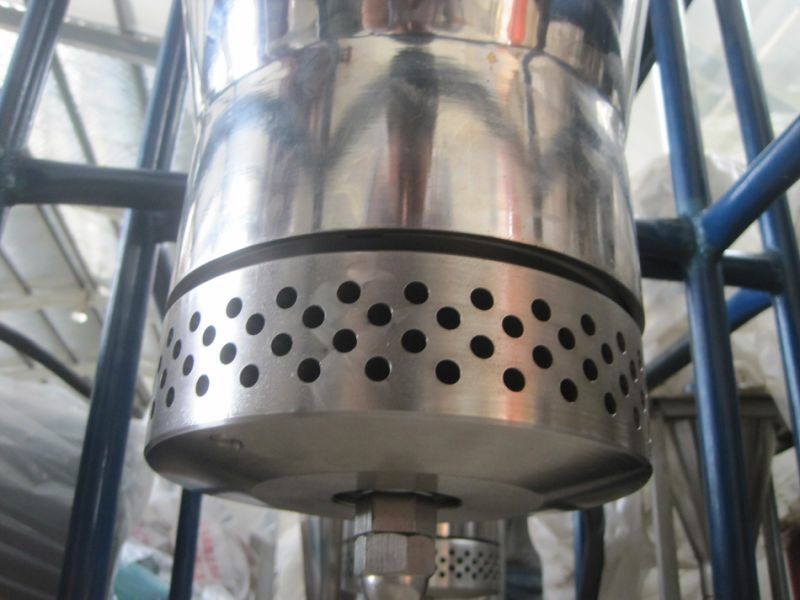 Drying tower: The inner wall is SUS mirror sheet, ad welded by the arc welding. The insulation is rock wool. Â For the material collecting system, there are several types. 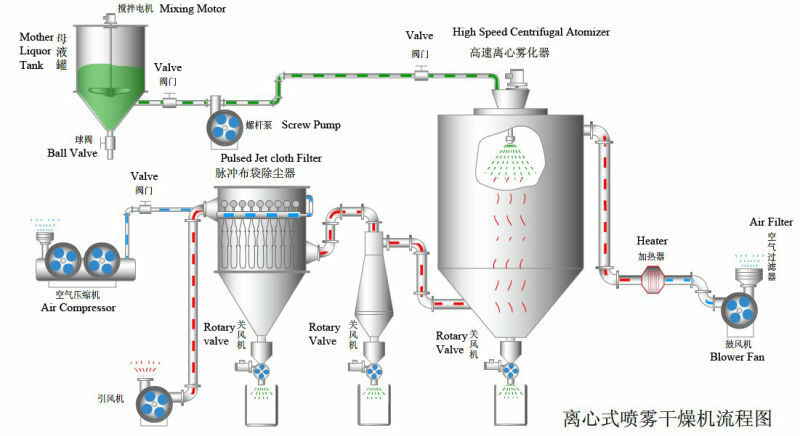 Such as cyclone, Pulse cyclone+bag filter, bag filter, cyclone +water scrubber and so on.the method is depending on the material property itself. For the filtering system for the outlet air, we have filter on request. HMI+PLC, each parameter can be displayed on the screen. Every parameter can be controlledÂ and recorded easily. Notes: for water evaporation capacity, material property, the inlet and outlet temperatures, please refer to the following diagram. Note:For the water evaporation capacity, material property,the inlet and outlet tempratures,pleaseÂ refer the following diagram for reference. 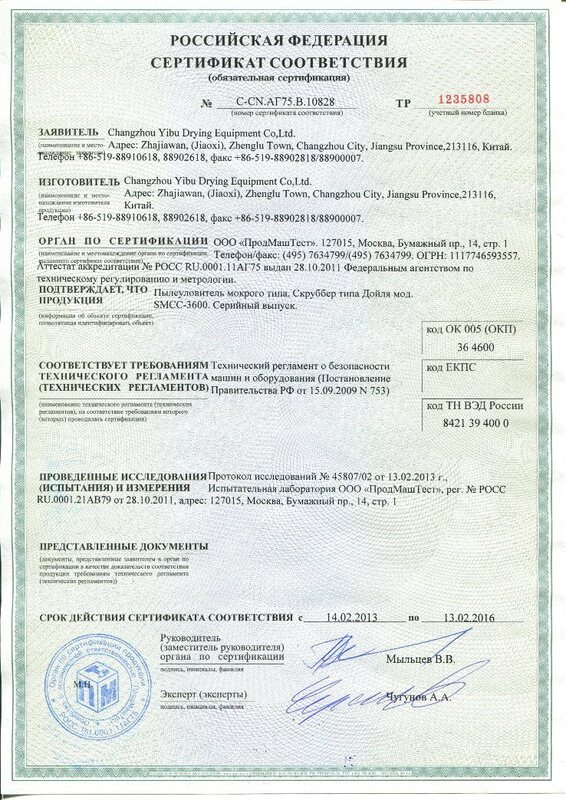 Chemical Industry: Sodium fluoride (potassium), alkaline dyestuff and pigment, dyestuff intermediate, compound fertilizer, formic silicic acid, catalyst, sulphuric acid agent, amino acid, white carbon and so on. Plastics and resin:AB,ABS emulsion, uric acid resin, phenolic aldehyde resin, urea-formaldehyde resin, formaldehyde resin, polythene, poly-chloroprene and etc. Food Industry: Fatty milk powder, protein, cocoa milk powder, substitute milk powder, egg white(yolk),food and plant, oats, chicken juice, coffee, instant dissoluble tea ,seasoning meat, protein, soybean, peanut protein, hydrolysate and so forth. Ceramic:Aluminium oxide, ceramic tile material, magnesium oxide, talcum and so on. 3. Provide full set of documents as customer's requirements. Answer: Our company is located in Zhenglu Town,Tanning district ,Changzhou city ,JiansuÂ province,China .it is in the middle of Shanghai and Nanjing . Answer: You can fly to shanghai pudong or hong qiao international airport directly ,and then take the high speed train or bus to Changzhou station and then we can pick you up at changzhou station for our company . Our company is around 30~40km away from the changzhou station. 4. What's your mini order ? Â Answer: Our mini order is one set .